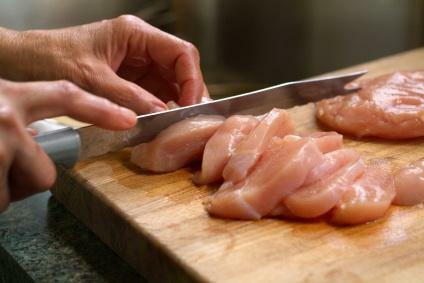 In recent weeks, salmonella on chicken has officially sickened more than 300 people (the Centers for Disease Control says there are 25 illnesses for every one reported, so maybe 7,500) and hospitalized more than 40 percent of them, in part because antibiotics aren’t working. Industry’s reaction has been predictably disappointing: the chicken from the processors in question — Foster Farms — is still being shipped into the market. Regulators’ responses have been limited: the same chicken in question is still being sold. Though the problem described is a classic problem of regulatory capture. Of course that applies to the entire meat industry (as well as many other industries).